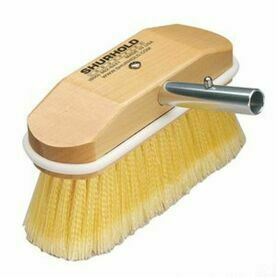 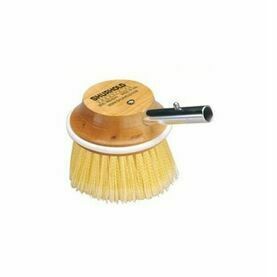 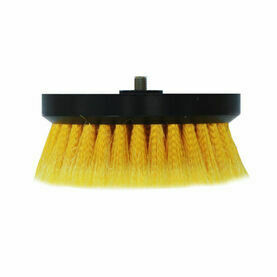 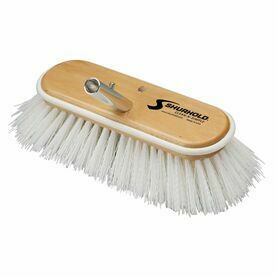 Shurhold’s Detailing Brush has stainless steel bristles with a medium stiffness for quick removal of grease and grime. 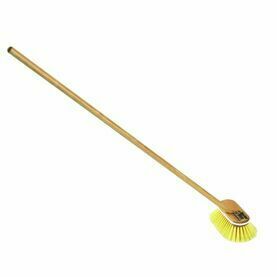 The handle has finger notches for an easy grip, making it the perfect brush for detailing teak. 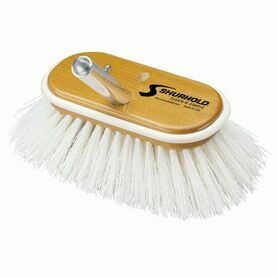 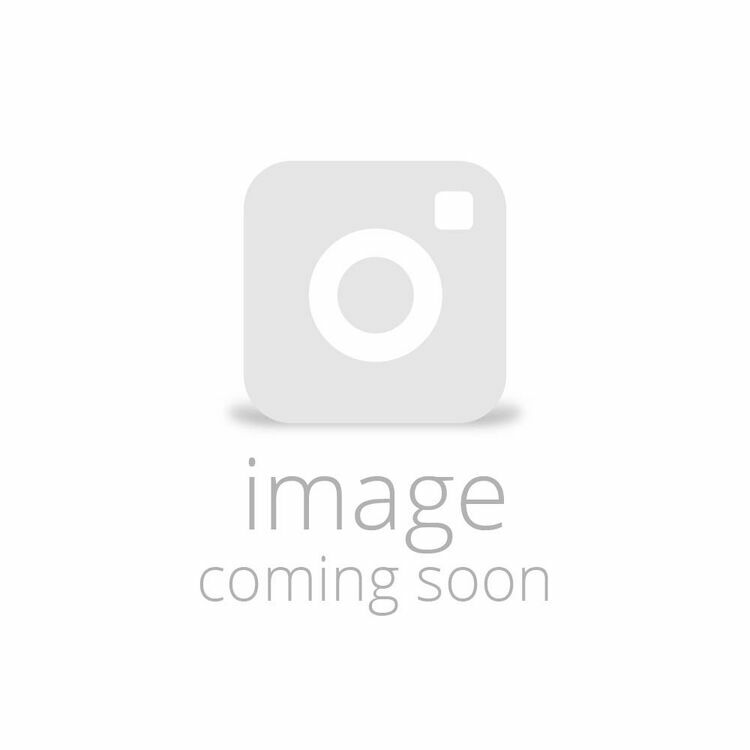 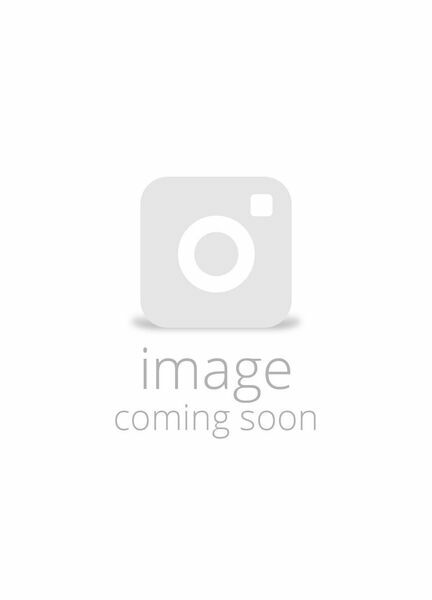 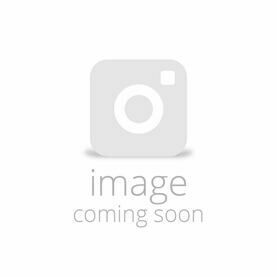 Shurhold Stiff White Polypropylene Buffing Brush - 6.5"